I understand my "Account Username" above will be billed for the cost of the SSL certificate. ** Dedicated IP address is charged at £2 per month / £20 per year - Only Windows hosting accounts will require a dedicated IP address. *** If your SSL domain is yourdomain.com then an email will be sent to webmaster@yourdomain.com regarding validation. 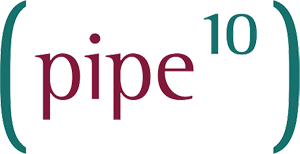 If you are using Pipe Ten for mail services this process will be completed for you.